This event will be held on Thursday April 18th and Friday April 19 from 5:30-8pm. Tours every 15 minutes. Each tour is approximately 1 hour. Last tour is 8pm. 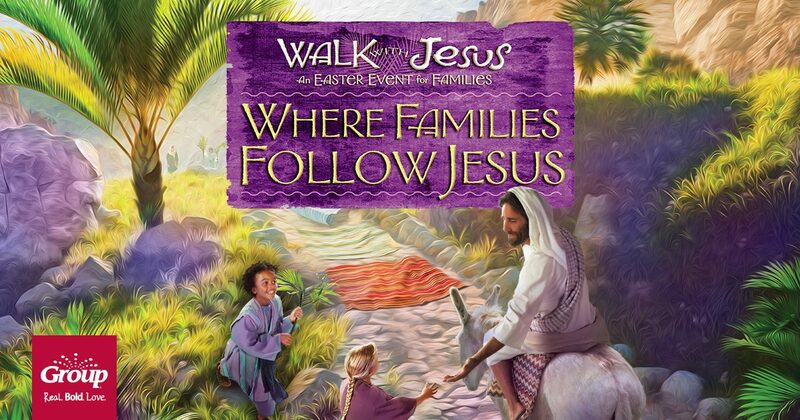 This inspiring event allows you and your family to follow Jesus through His last days on earth. Discover the powerful emotions and sacrifice — and experience the joy of His resurrection! You will travel to Jerusalem for Palm Sunday. Be invited to sit down for the Last Supper. Discover the sacrifice of Good Friday And…celebrate freedom from sin at the empty tomb that first Easter morning. This event is open to everyone who would like to bear witness to the final days of Jesus’ life on earth leading up to his resurrection. For more information please contact the church office at 250-368-6066.